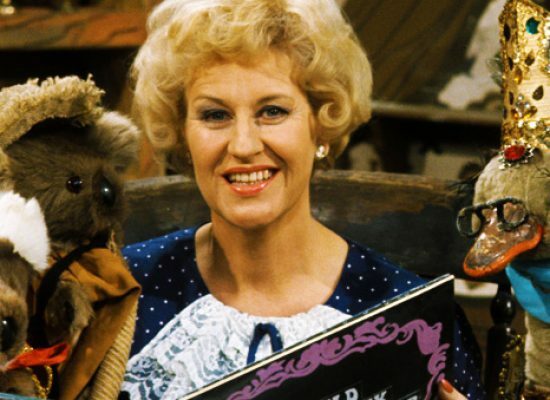 Quite a few people Down Under will be cracking open a tinnie and throwing a shrimp or two on the barbie on the 16th September, for that day will mark Australian televisions 60th anniversary. 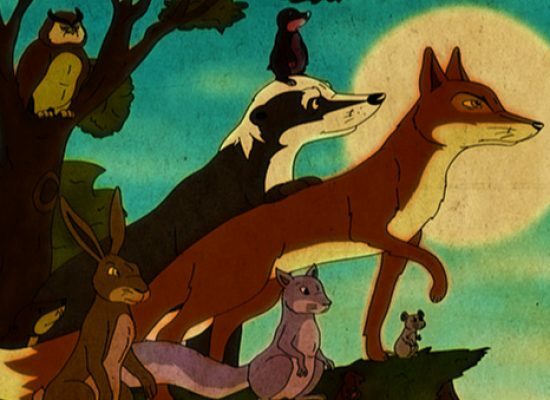 BAFTA-nominated TV series The Animals of Farthing Wood based on the best-selling books by Colin Dann is to be released on DVD for the very first time as part of a six-disc DVD set. 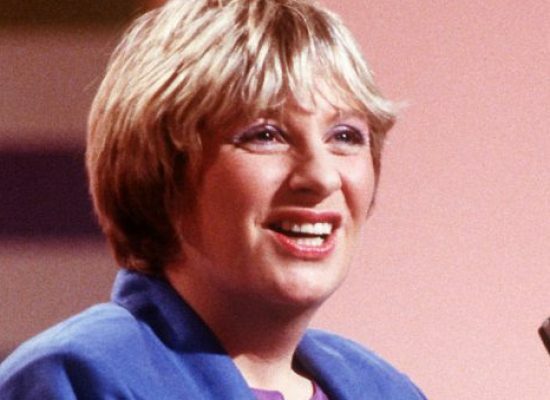 Network Releasing today celebrate the ITV career of the late Victoria Wood. 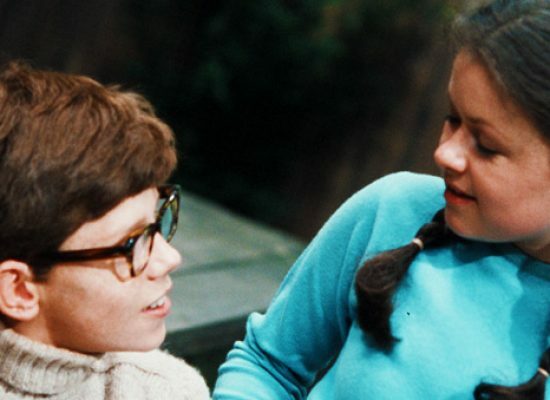 ATV Today takes a look at the DVD release of Tingha and Tucker, the hugely popular Children’s series which ran on ITV in the 1960s. 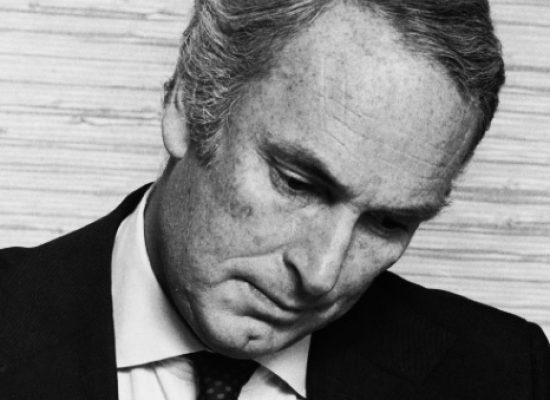 ATV Today takes a look at Timeslip – The Complete Series which has been released on DVD today. (June 27th). 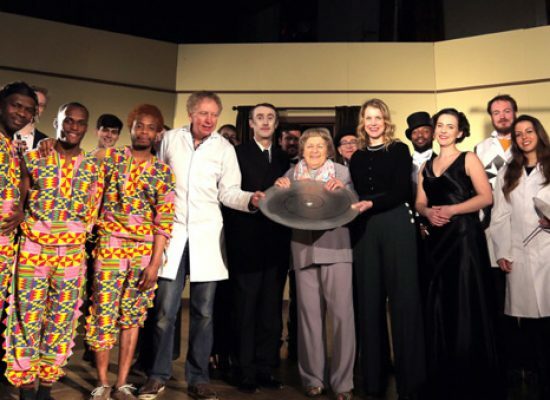 The release of this classic ITV children’s drama has been issued as part of a limited edition set. 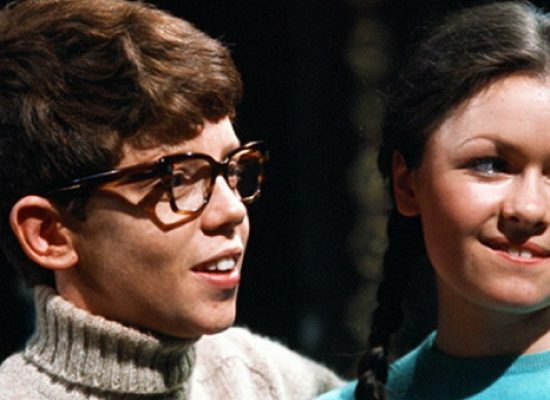 Fans of children’s television are in for yet another treat this month, following on from the recent release news that Network are to show the best adventures of Tingha and Tucker on DVD, now ATV children’s drama Timeslip – The Complete Series is to be issued as part of a limited edition set. 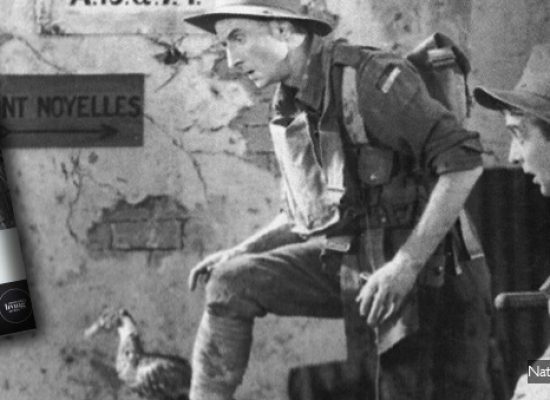 The National Film & Sound Archive of Australia (NFSA) have digitally remastered two iconic movies and have made them available to 21st Century audiences on DVD. 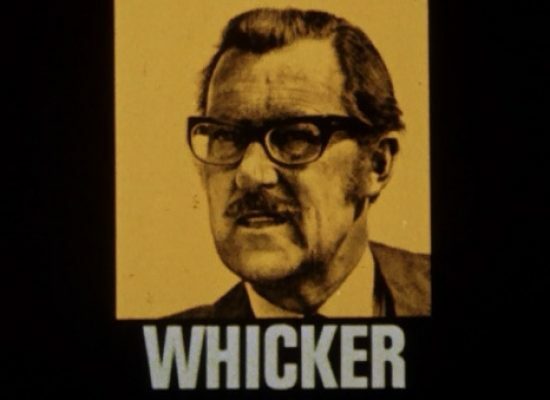 Earlier this week we reviewed the first ITV series of Whicker’s World released in full on DVD for the first time in ‘Whicker’s World 1‘ from Network Releasing, now we turn to the second release, ‘Whicker’s World 2: Whicker’s New World’, the second ITV series hosted by Alan Whicker in 1969.